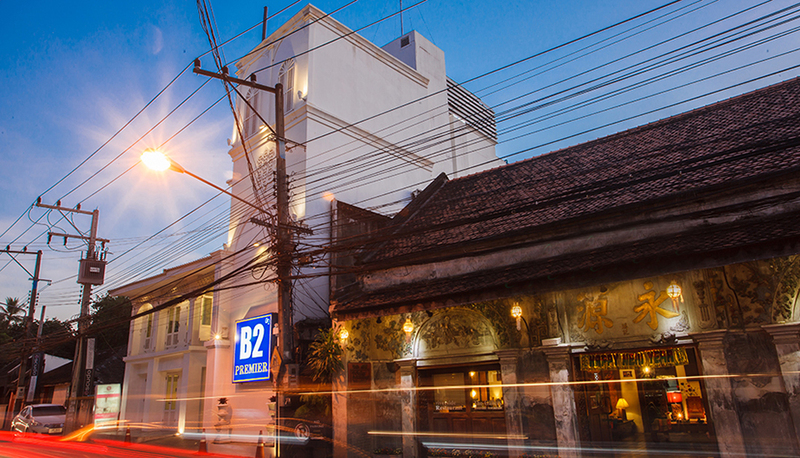 B2 Santitham Boutique & Budget Hotel, a small cozy hotel in the city of Chiang Mai. It is located on a quiet street, just a few steps away from Super Highway and not far from the famous shopping Malls such as Maya, Central Festival or Lotus Khamtieng where you can enjoy shopping, dining or watching movies. From the hotel, it is very convenient to visit Chiang Mai Zoo & Aquarium, Doi Suthep Temple, Chiang Mai Night Safari and many other touristic Attractions and Landmarks within short distance. We offer friendly, personal service and always aim to ensure our guests to have a wonderful time during their stay with us.